The Sri Lankan Men’s Carrom team emerged champions at the World Carrom Championship 2016 defeating team India in the tournament held in the United Kingdom. Their female counterparts ended as runners-up, falling short of the Indian team after a hard fought final. Sri Lankan Men’s team is captained by Chamil Corray and consists of Nishantha Fernando, the reigning World Champion, Mohommed Shaheed & Mohommed Sheriffdeen. 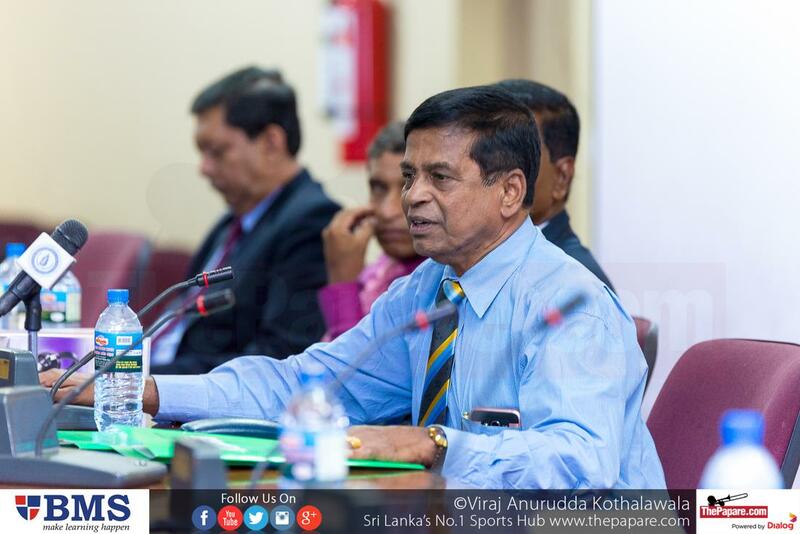 Joseph Roshita led the Women’s team which included Chalani Lakmali, Yashika Rahubadda & Arosha Wickremasinghe. 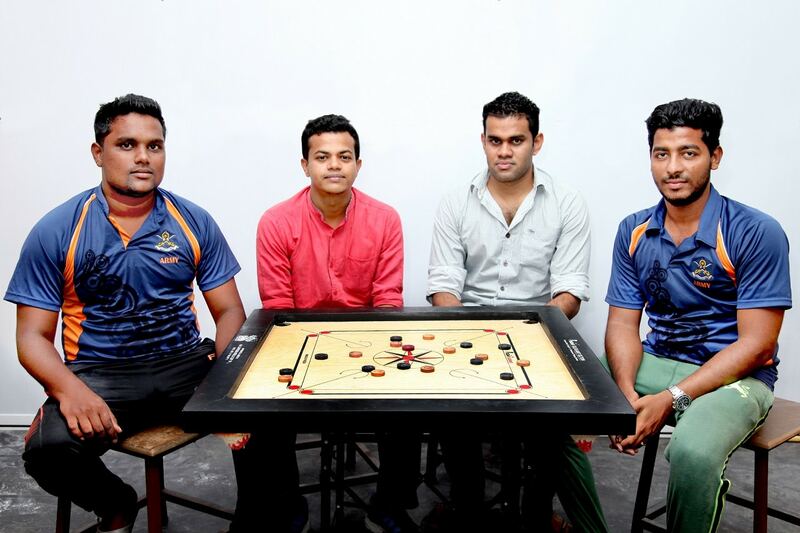 Current National Carrom Champion Chamil Cooray won the top spot in the Swiss league category while Sandeep Deoruheld of India came in at 2nd place in the event and the reigning world champion Nishantha Fernando was placed 3rd. 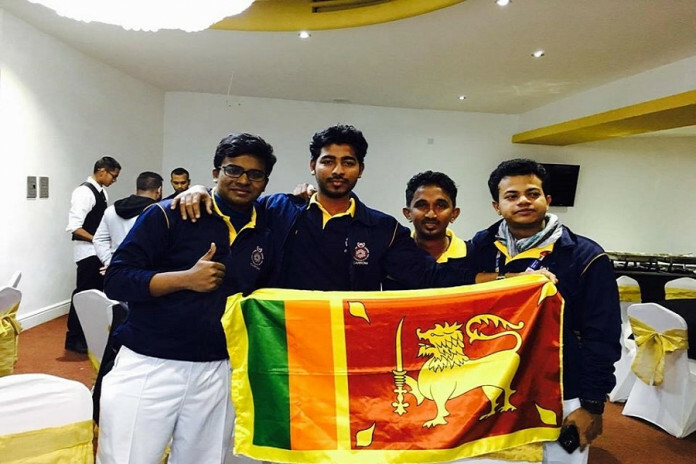 Cooray is a 12 time national champion and with his showing at the CWC 2016 he became the only Sri Lankan to win the Swiss league on two consecutive occasions having previously won the league at the 2012 World Carrom Championship. The Singles will be held on the 10th & 11th of November where Nishantha Fernando, the reigning World champion, will look to defend his title but will face stiff competition from Chamil Coooray and the Indian slicers. The Carrom World Championship is held every four years and this year’s edition held in Birmingham is billed to be the largest competition held so far with nearly 20 countries participating in the tournament. Participating countries include; Switzerland, Canada, Italy, France, Germany, Poland, United Kingdom, Czech Republic, United States of America, Japan, Korea, India, Bangladesh, Malaysia, Maldives, Qatar, Sri Lanka, Pakistan and others.